Many thanks to Darren Wheatcroft for leading such a successful event yesterday on Pensions Auto Enrolment, and to all those who attended. Special thanks also to the Bosnian Centre for their hospitality. 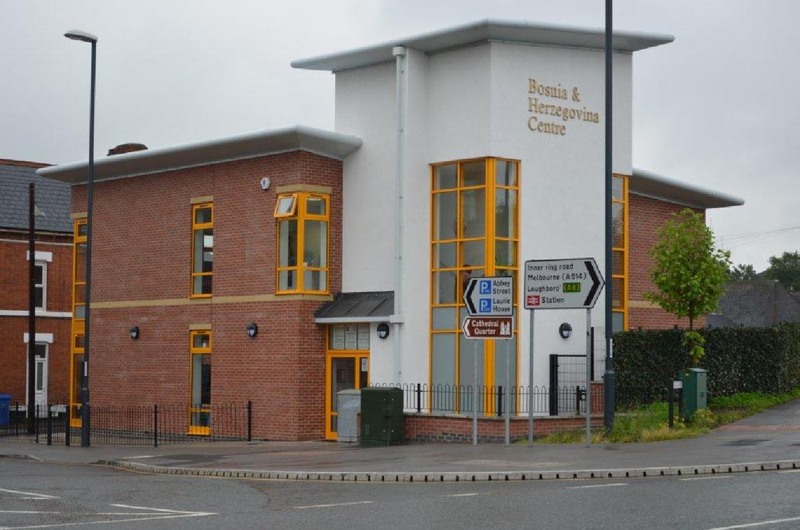 It’s all happening at the Bosnian Centre DE1 1LN next Wednesday morning, 16th September. Tea and coffee will be available from 9:30am, ready for a prompt start at 9:45, to finish by 12 noon. Parking is limited, but the Abbey Street Pay and Display car park is very close by. Well, your final accounts have been successfully examined, now you need to send your Annual Return to the Charity Commission. You are required by law to submit these within 10 months of the end of your Financial Year.